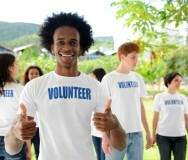 There are no strict formulas for developing volunteer policies. Use these guidelines to get started. To engage volunteers and get the most benefit from their time, create a set of policies to guide them. Your volunteers need policies as much as your staff members. It makes sense to manage both groups of people in a systematic way. Why do we want to involve volunteers with our organization? How will we recruit and screen volunteers? How will we train and develop volunteers? How will we supervise volunteers? How will we protect client confidentiality when assigning tasks to volunteers? How will we protect the health and safety of volunteers? How will we reimburse volunteers for expenses? How will we respond to complaints about volunteers? How will we respond to complaints about our organization from volunteers? You might designate one person, such as a full-time volunteer manager, to write your volunteer policies. If you assign the task to several people, then ask one person to combine their work and revise as needed for style and consistency. 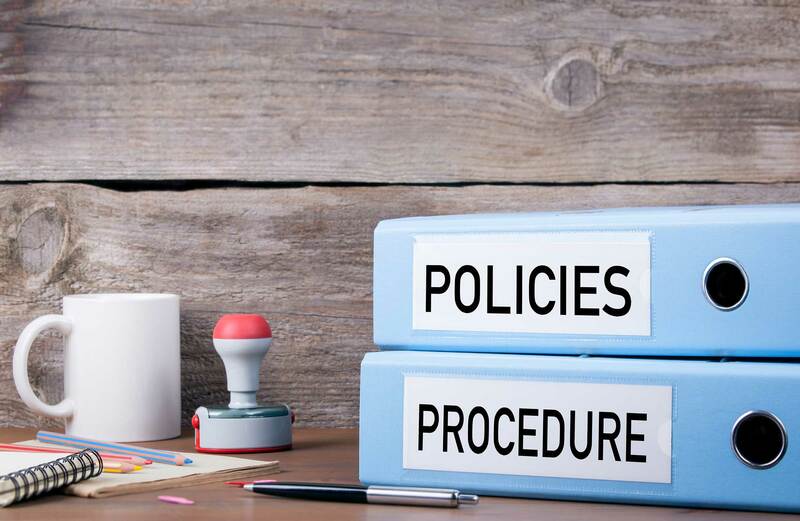 Revise your policies until they're clear and precise. Avoid "legalese," however. Policies are meant to be understood and used by people with a variety of educational backgrounds and work experiences. Some policies will be directive, sounding like commands. For example: "In order to act as a spokesperson for our organization to the media, a volunteer must have prior written permission from the board of directors." Other policies can empower, inspire and affirm. For example: "We are committed to making a positive, long-term difference in the lives of all our constituents. Volunteers' time and talents are valuable, and we will design assignments to best make use of these resources. If we cannot place volunteers in jobs that match their talents or skills, we will refer them to other organizations that may be more appropriate." 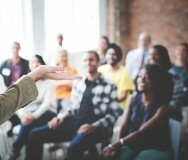 While creating policies, involve people at all levels of your organization. Get permission to start the process from your management team. Also ask staff members and experienced volunteers to review policy drafts. Send the final versions to your board of directors for approval. To accommodate these differences, include volunteer policies as one section in your overall policy document. Place volunteer procedures in a separate document, such as a volunteer handbook. In addition, review volunteer policies on a regular basis — at least once a year. Turn these into living documents that stay current as your organization develops and matures.